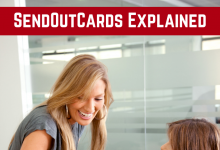 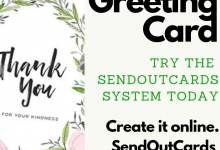 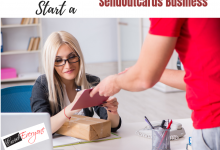 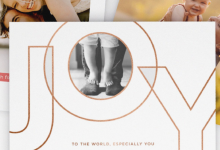 The power of Send Out Cards is an amazing thing that I want you to have the chance to experience. 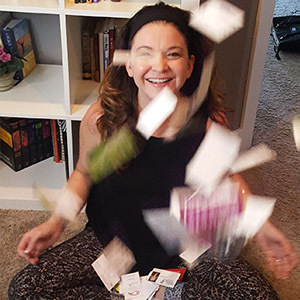 Here I explain a little about the system, and how I’ve personally seen it work wonders. 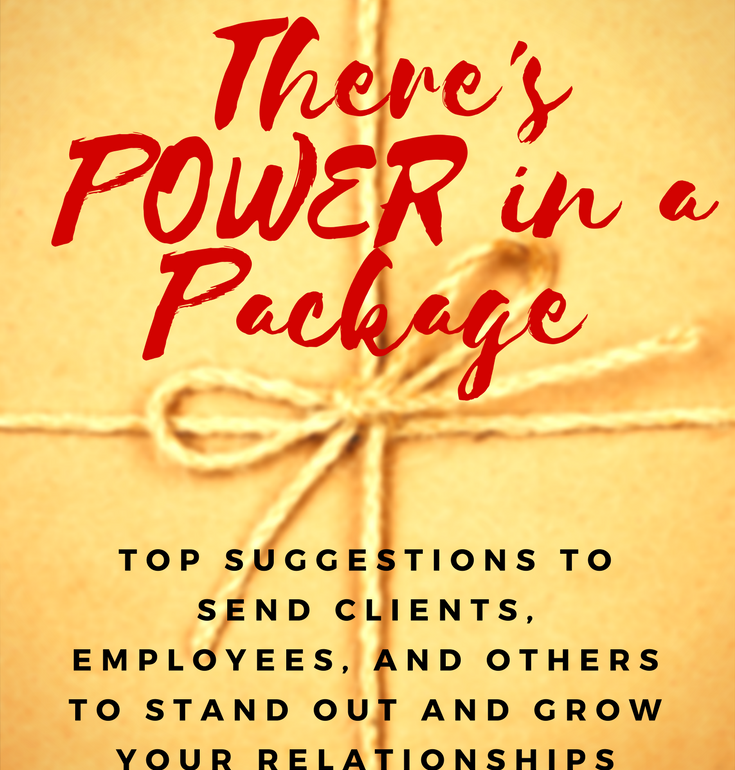 The company was founded by Kody Bateman as a way to enable people to act on their inner promptings…when someone comes to mind, and you know you need to reach out to someone…this system gives you a powerful way to do just that. 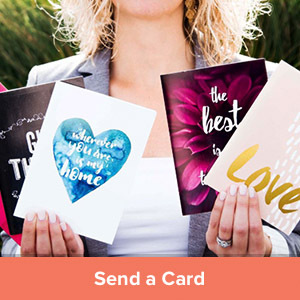 Visit http://www.CardEveryone.com to set up a free gift account.